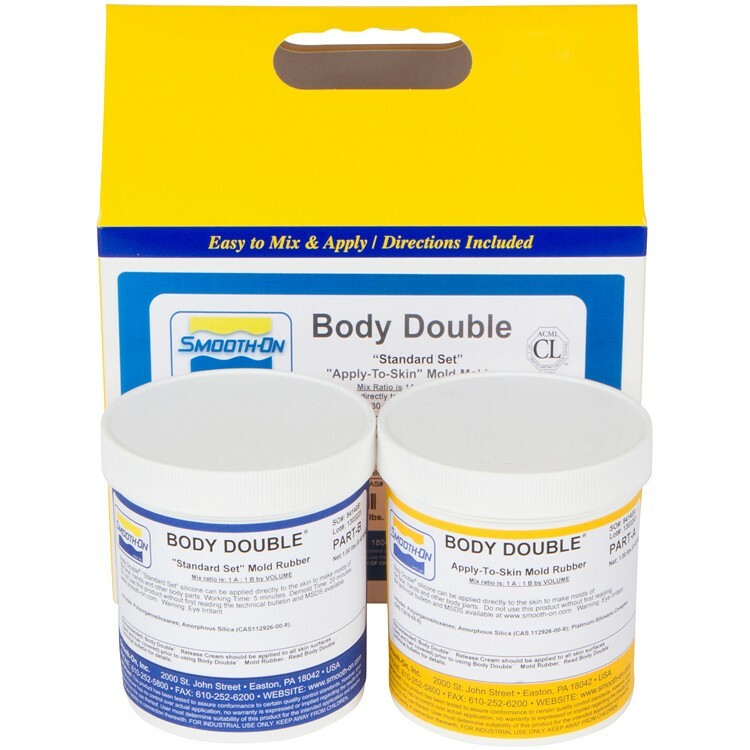 Body Double "Standard Set" and Body Double "Fast Set" are long lasting skin safe life casting silicone rubbers that can be applied directly to the skin to make molds of the face, hands and other body parts. The rubber cures quickly and will reproduce perfect detail from any original model. 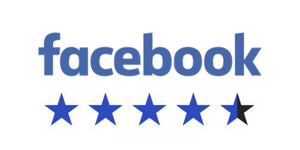 Body Double "Standard Set" for larger surface areas. Working time of 5 minutes and a demold time of 20 minutes.